Corfu Island is not a very windy place. But usually during the afternoon the wind starts to rise up, Then it is the best time to sailing. The best places for this sport are Paleokastritsa, Benitses, Kassiopi or Lefkimni. The island of Corfu is certainly the right place for all the beginners that like to start this amazing sport. 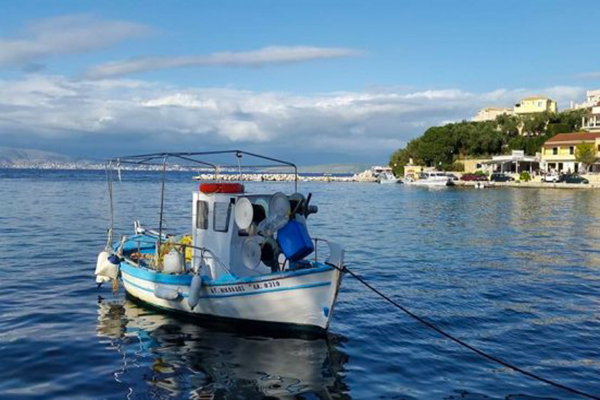 Corfu is one of the better islands in Greece regarding fishing. This island is really a paradise for fan of fishing. Is fact that the village of Benitses was considered to have the biggest fishes anywhere in Greece. Yoga is a standout amongst the most mainstream exercises in Corfu. 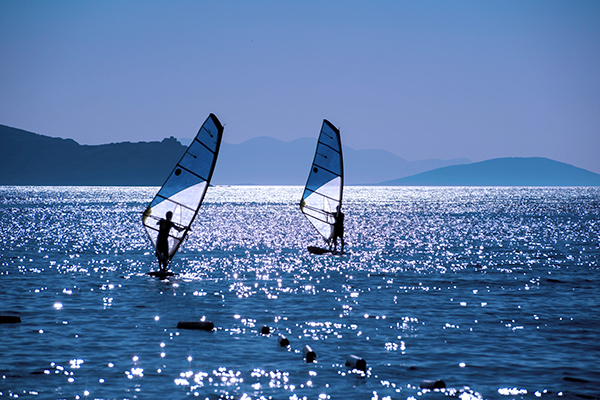 Wonderful Corfu beaches are perfect for these activities. Bella Mare hotel offers yoga with proficient instructs on the excellent beach of Avlaki. The best way to discover the most beautiful places of the islands is horse riding. One of the best places for horse riding is Kassiopi village, because of, beautiful views and adapted riding routes. 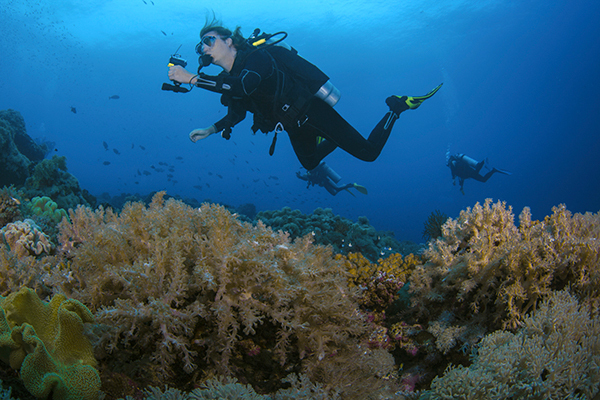 For each one of the individuals who love to have a diving background into the Ionian ocean, there`s the likelihood to utilize a few jumping bases all on Corfu island. Amid your stay in Kerkyra you`ll have the chance to discover the radiant seabed of Corfu. 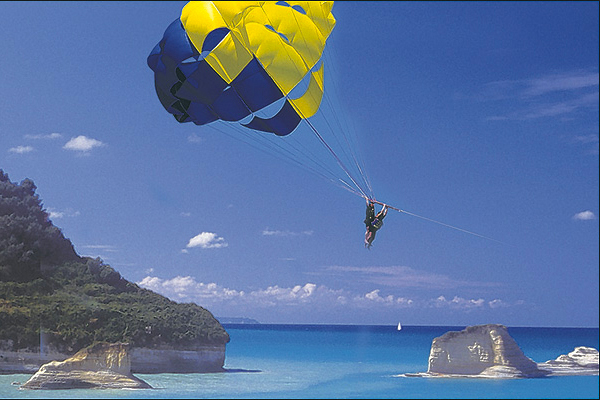 Corfu`s paragliding and parasailing destinations will fulfill adrenalin addicts who can spend an activity stuffed day appreciating the island`s wonderful scene from above.